Now building my essentials wardrobe is not just restricted to my clothing, but includes my make up also! I used to always buy expensive/luxe make-up whilst living at home and working but during university it was a very expensive habit to upkeep. However, now I have re-joined the working world, I felt it was important to start building my make-up collection once more. 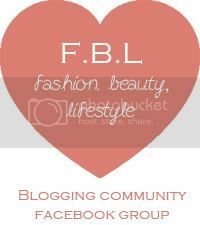 I really notice the difference between luxe make up and 'cheapy' make-up, don't get me wrong there are some great high-street beauty products, but sometimes you do need to spend a tiny bit extra for quality. I'm building my collection gradually as there is no way I could do it all at once! 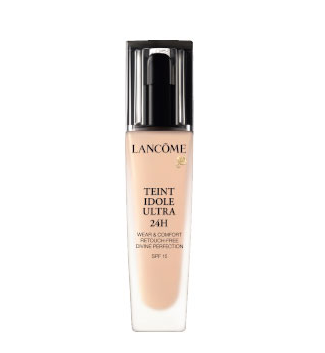 I've gone with Lancome Teint Idole Ultra 24. I did a lot of research and looked in to Mac, Estee Lauder, Nars and YSL, however, after reading lots of reviews, asking friends and trying swatches on my hand I felt that Lancome was the best for me. It has a lovely velvety matte finish and you don't feel like you are caked in make up, it gives great coverage and is buildable so you can make it suit you. The girl at the counter was SO lovely and that really helps when you are unsure and trying something new. It really does last all day and I leave work, travel on the muggy central line and it's still doing a good job. I have it in 03 Beige Diaphane, which is slightly darker than my natural complexion but as I'm off on holiday and usually wear fake tan it is perfect. 01 Beige Albatre was a perfect match to my skin so I may swap to this in winter once my tan has faded.